China’s Undisclosed Gold Reserves: "A dagger pointed at the heart of the dollar"
China is “surrounding” the global gold supply. 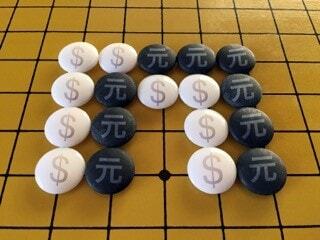 Analogized by this "seki" from the game known as "Go." The progression of China’s Go game strategy – and rising affluence among Asian nations which enables them to buy increasing amounts of gold and silver - are all positive factors supporting higher precious metals prices. 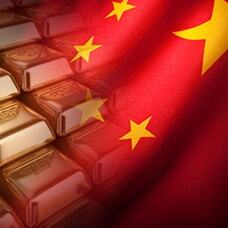 Money Metals offers gold bars for sale.